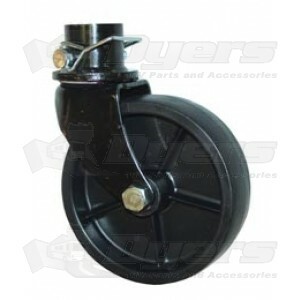 Roll your trailer around easier with our heavy duty swivel casters. Pin to secure caster to jack leg. Love this product. Can move my camper around easily. great service--received order in 3 days.